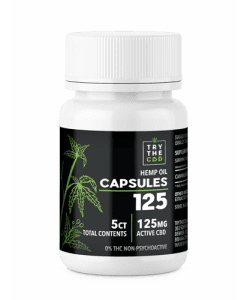 CBD Capsules are the easiest way to get your CBD each day! Very convenient and accurately measured serving sizes with no fuss! Life is busy so we like to do things on the go! 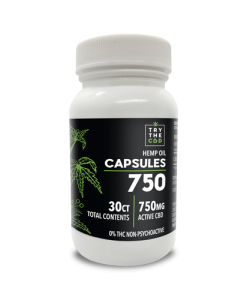 Many people prefer CBD capsules over other types of administration because it’s a fast, simple, and clean option. 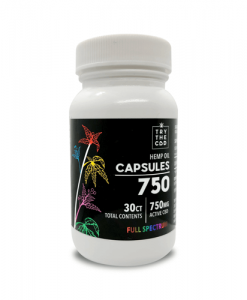 When it comes to CBD, there’s no one correct dosage for everyone. The amount you take will depend on the symptoms you’re trying to treat, the quality of CBD you’re consuming, and you’re own personal biology and tolerance levels. 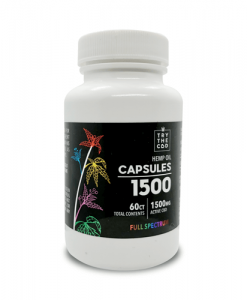 Most CBD capsules can be taken on an empty stomach without any issues. This is another reason why they’re great for traveling or consuming on the go. 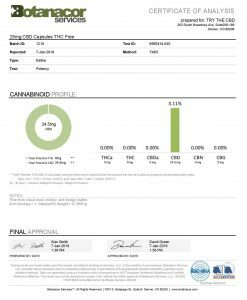 However, some experts suggest taking your CBD with a fat source, such as nuts or full-fat yogurt. 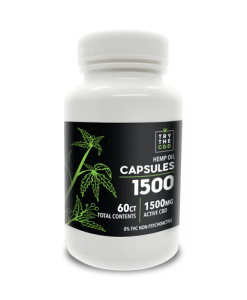 This is because cannabinoids can be absorbed better into the small intestine if they’re consumed with fat. For More Information read this blog.